I’ve got an interview tomorrow for a new spot at work. I’m ready. 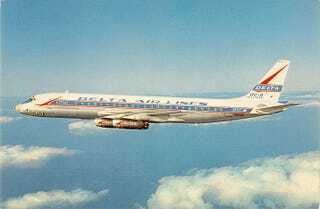 Have a DC-8 for luck.